Kabali filmmaker Pa Ranjith's initiative to bring independent musicians from the rap world to the fore through his musical band The Casteless Collective has earned praise from music lovers. The one-of-its-kind fusion concert of The Castless Collective was received with rapturous applause at CSI Bains Matriculation Higher Secondary School, Kilpauk. Speaking on the sidelines of the event with the media, Pa Ranjith spilled the beans on the current status of Rajinikanth's gangster drama Kaala. "The post-production work is going on in full swing. Kaala final copy will be ready in two months. Once it's ready, we will wait for 2.0 release and then will decide the release date of Kaala. I would have surely ensured Kaala's release in April had 2.0 hit screens in January. Due to the postponement of 2.0, there is still confusion on Kaala release date. We haven't locked any particular date yet. Rajinikanth sir has not started dubbing for the film. He will begin dubbing once he's back this week from Malaysia's Natchathira Vizha," said Ranjith. Asked about Rajinikanth's foray into the political arena, he said, "Rajini sir used to talk to me about his political plunge earlier. But the topic didn't proceed to any further discussion. I'm sure he meant right things when he said 'spiritual politics.' He has just announced his entry into politics. We will talk more once he publishes the policy for his party and other things." 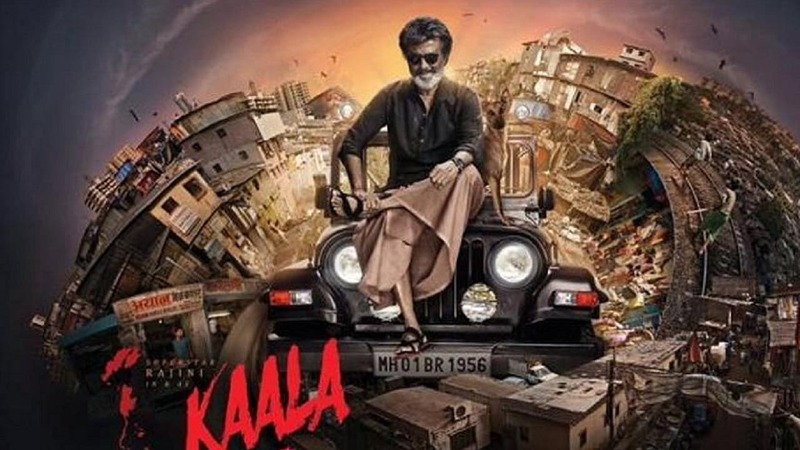 Jointly produced by Dhanush's Wunderbar Films and Allirajah Subaskaran's Lyca Productions, Kaala marks Ranjith's second consecutive collaboration with Rajinikanth after Kabali. Santhosh Narayanan has composed the music for the project. A few days ago, Rajinikanth had said that Kaala would hit the screens two months after the release of 2.0 while speaking at the fans outreach programme in Raghavendra Mandapam, where he made his iconic political entry speech on 31 December. 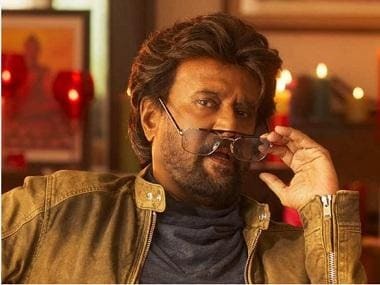 Meanwhile, the Kollywood grapevine is abuzz with reports that Rajinikanth might collaborate with Ranjith for the third time for a politically charged film which would lay the foundation for his political career. People in the industry believe that Kamal Haasan's Indian 2 with director S Shankar is also one much strategic move to connect with the masses through the film medium.